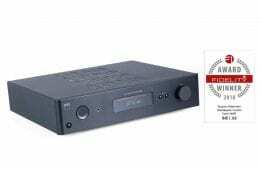 TIDAL Audio GmbH, designer and manufacturer of premium high-end audio components is pleased to announce the creation of a new brand: VIMBERG. 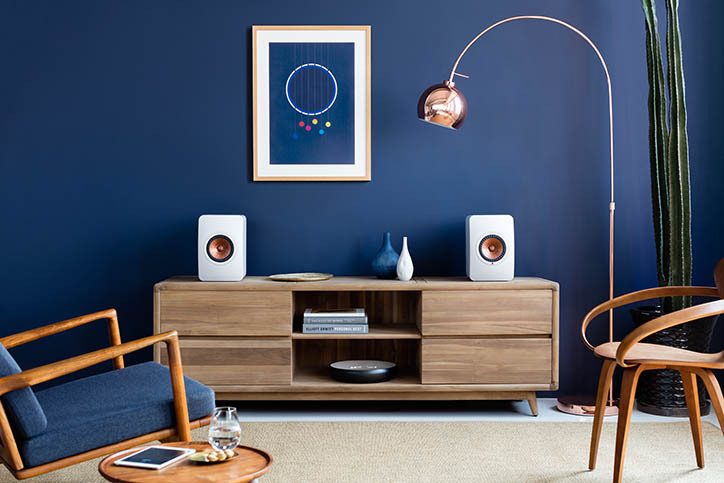 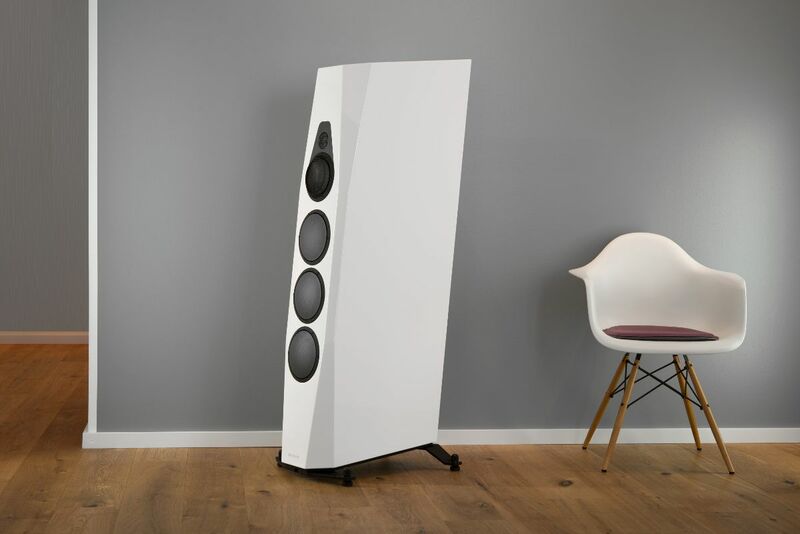 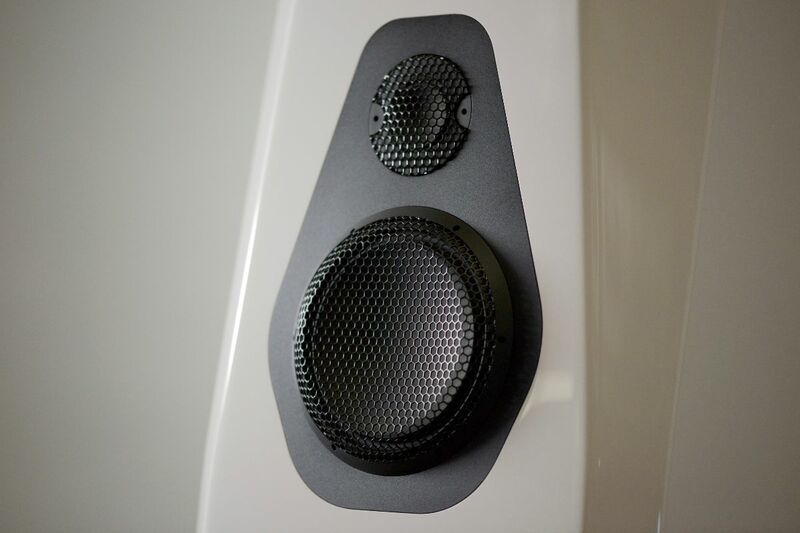 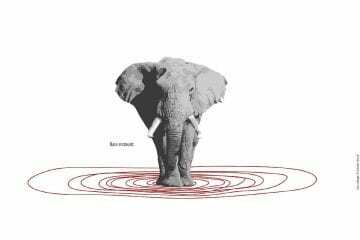 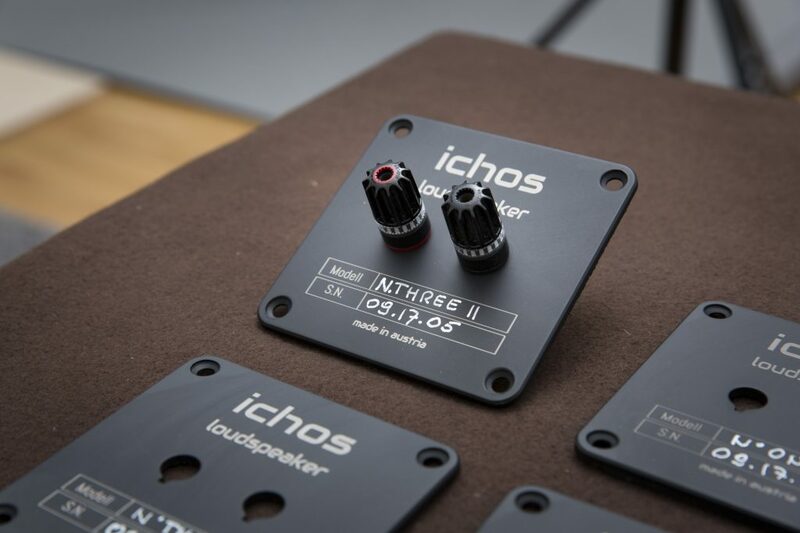 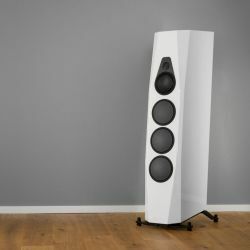 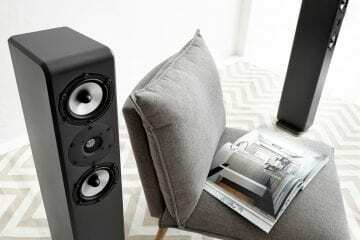 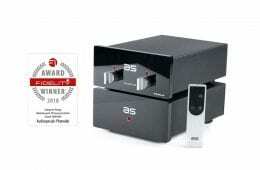 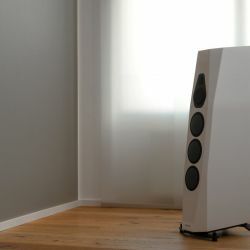 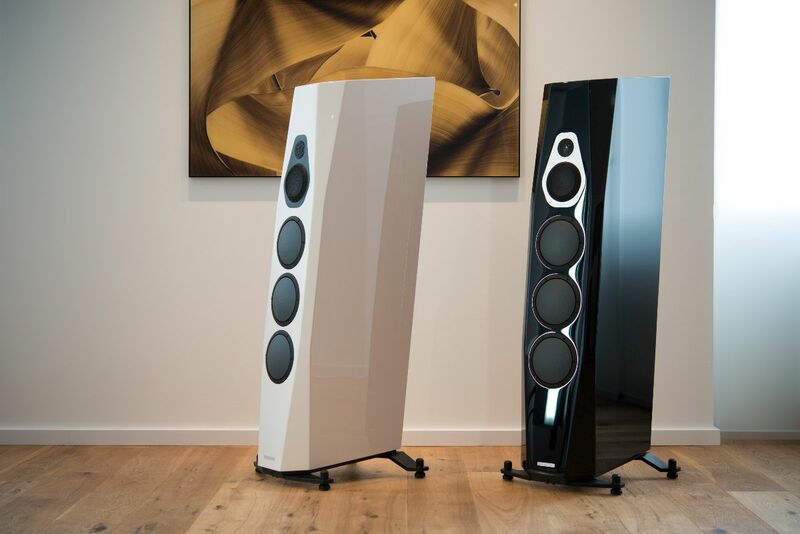 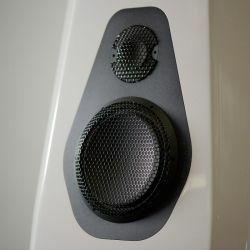 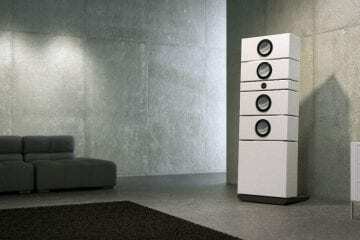 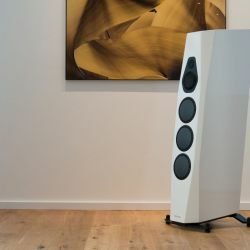 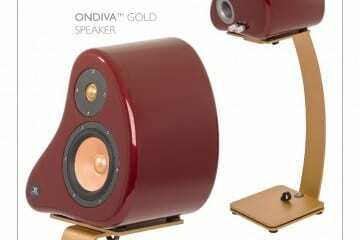 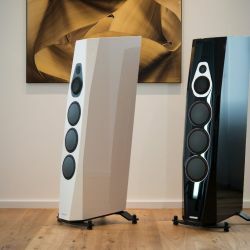 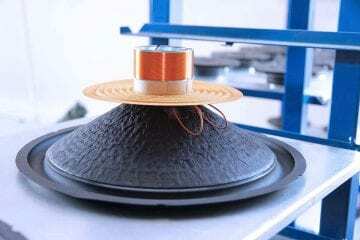 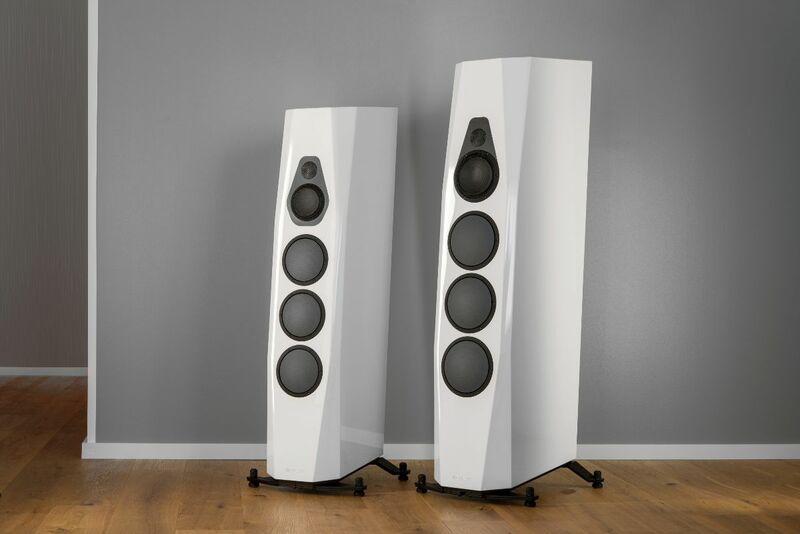 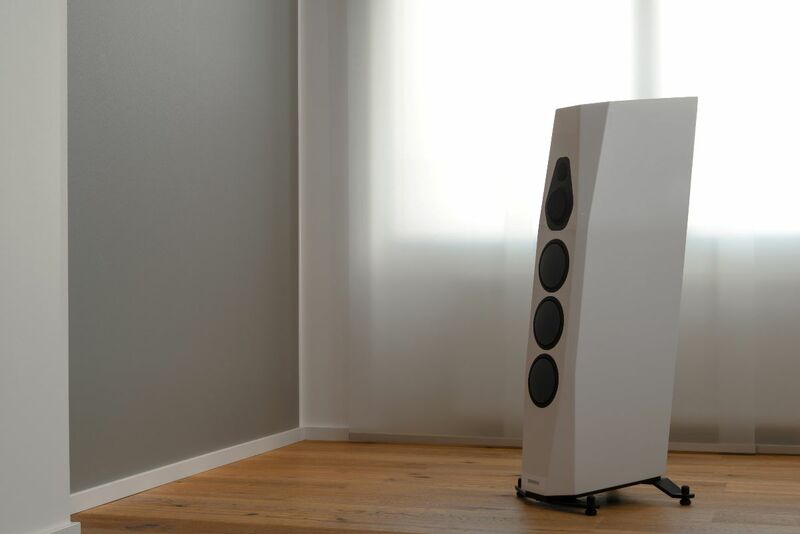 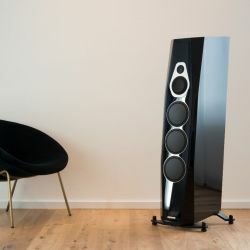 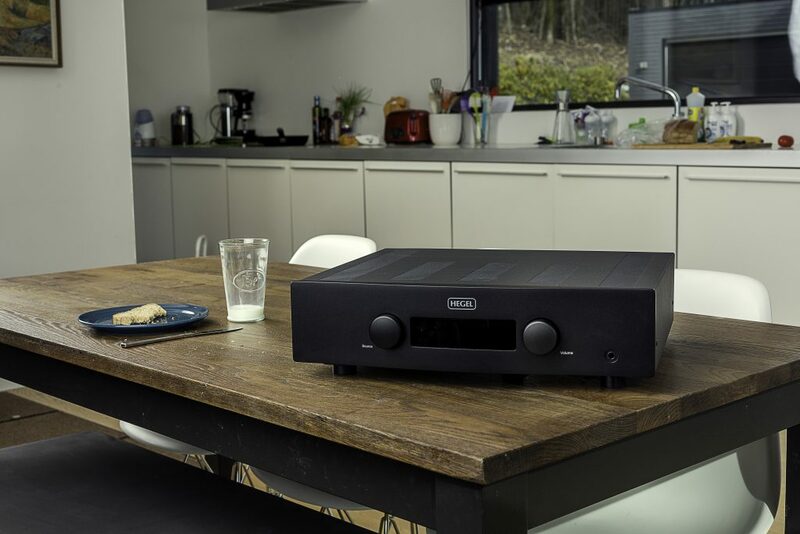 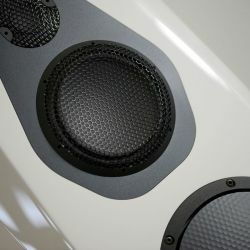 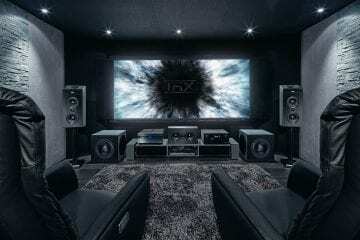 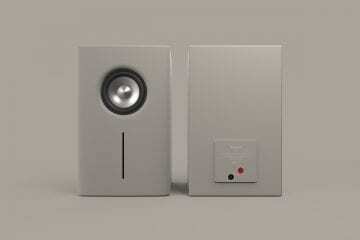 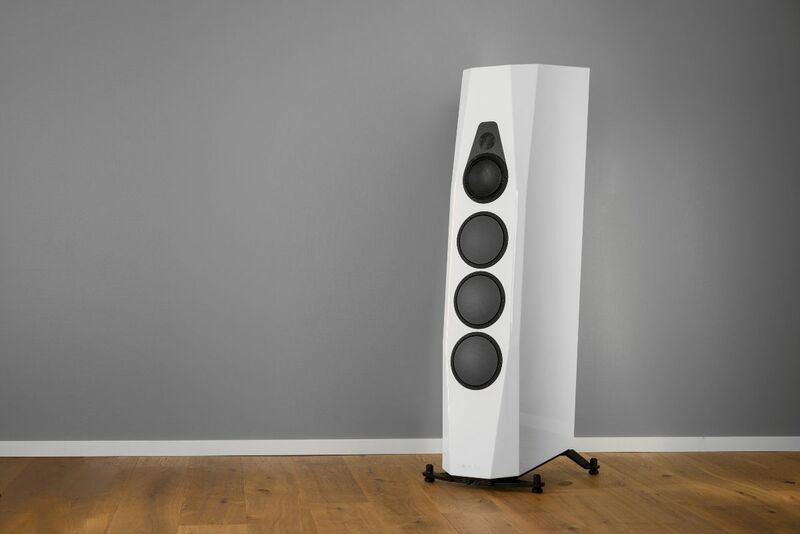 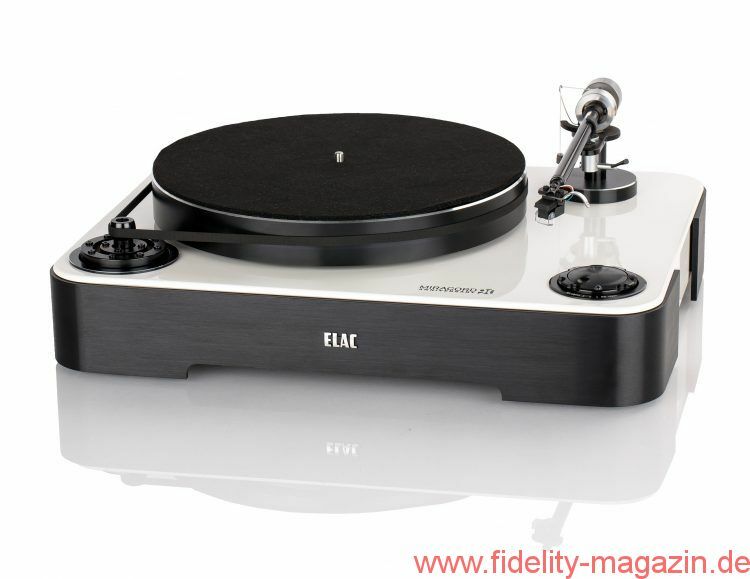 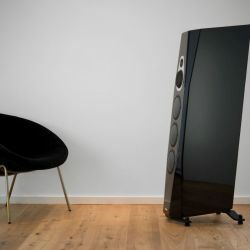 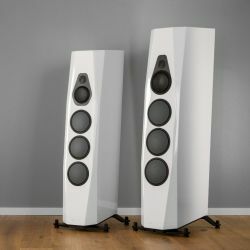 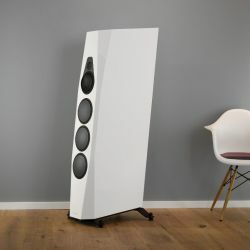 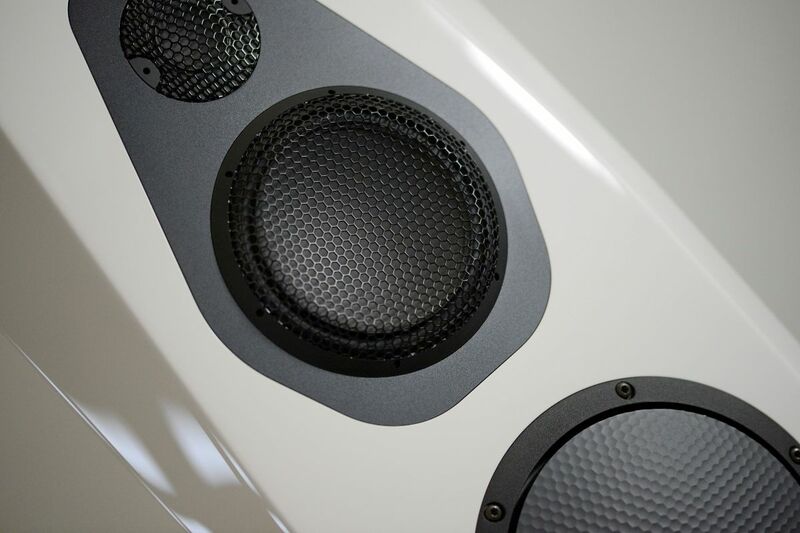 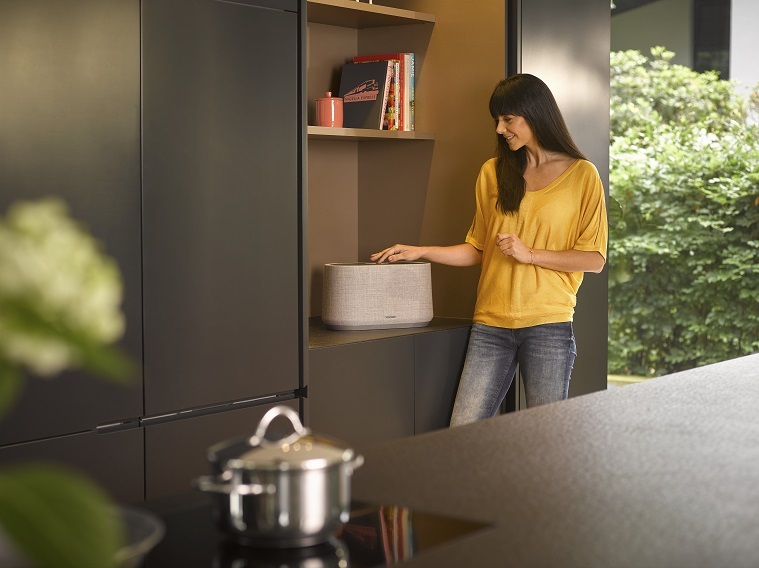 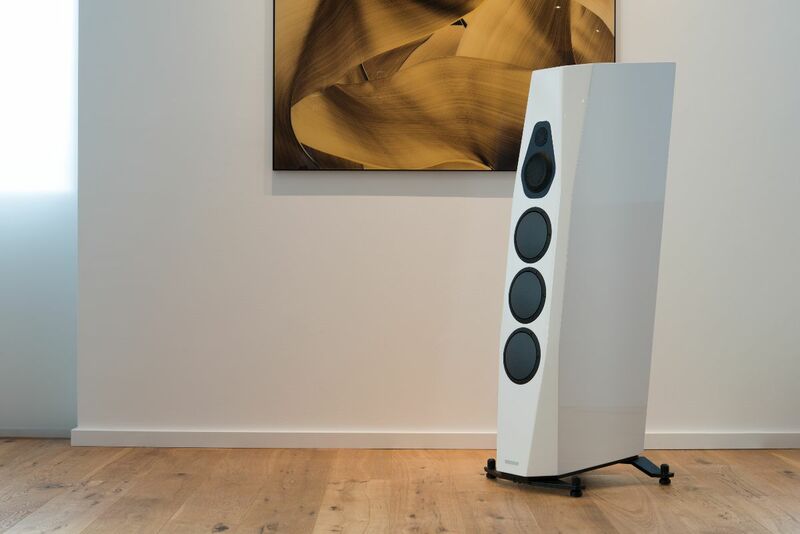 The first two models in the range of launched products are 3-way loudspeakers ‘Mino’ and ‘Tonda’. 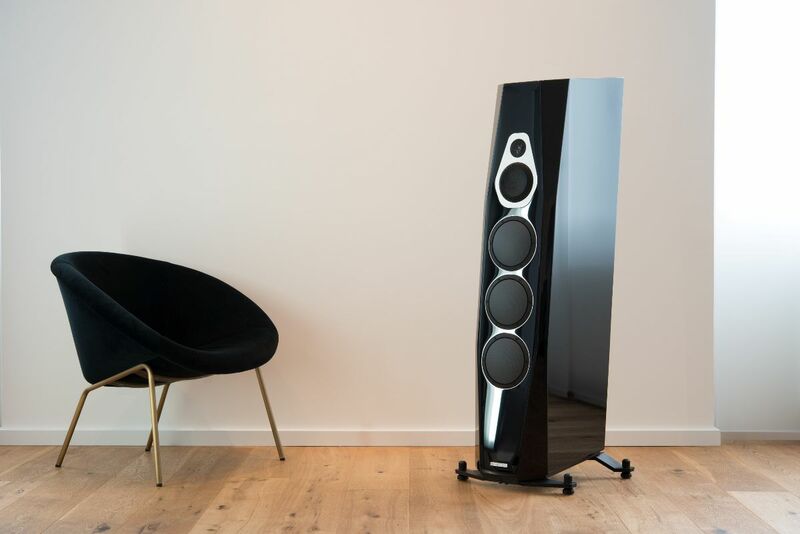 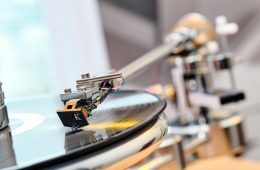 Jörn Janczak, CEO of TIDAL Audio GmbH states: “VIMBERG is our answer to the constantly asked question if we could design and build a more affordable model range, other than our ultra high-end brand TIDAL. 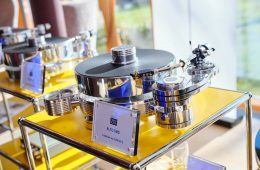 The challenge was to offer ‘affordable super high end products’ as we understand and define things, while not ending up with another me-too start-up. 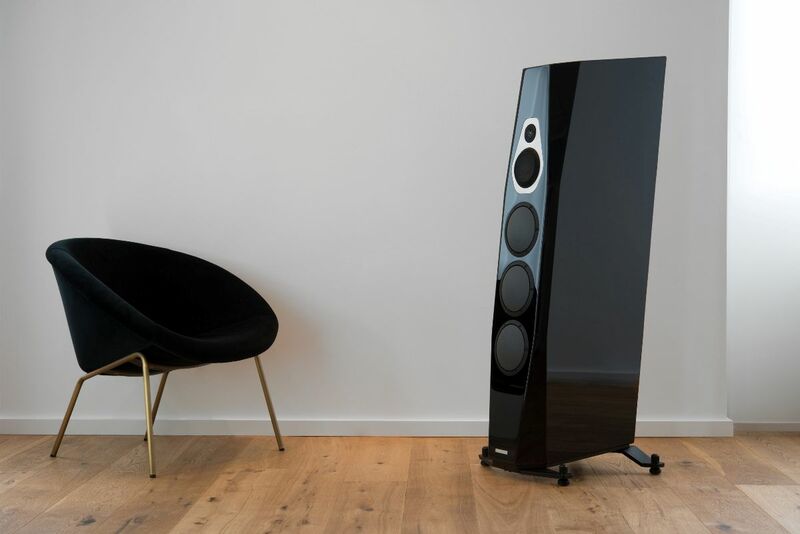 All VIMBERG products are designed and will be produced in the new design and production headquarters of TIDAL Audio GmbH, both located in Hürth/Germany. 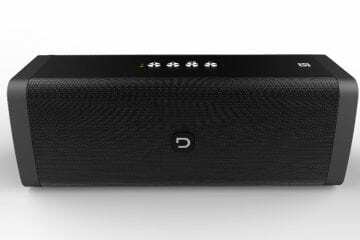 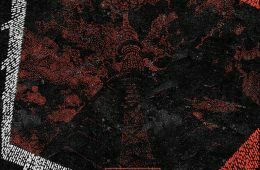 The first products are due to start shipping in August 2018 and will be globally available by Authorized Dealers.